Want to be part of the biggest event in the London running calendar this year? 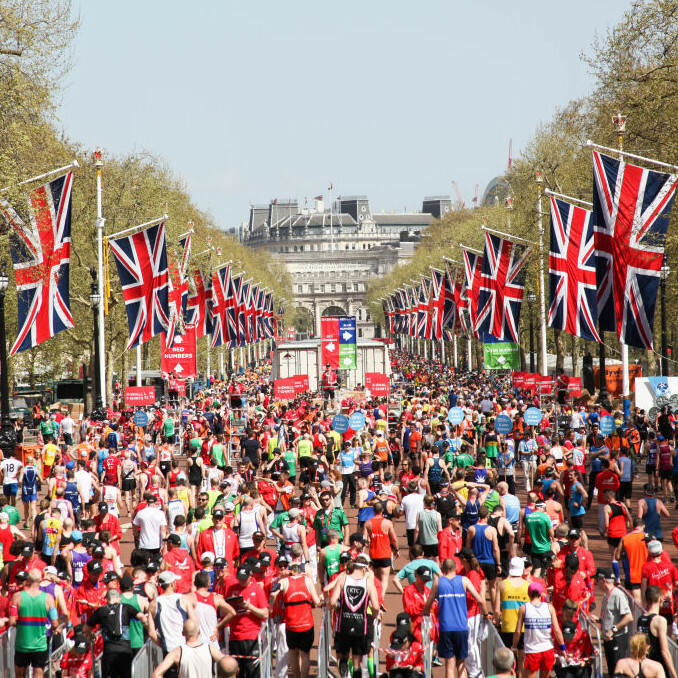 Join us and get one of our limited spaces for the London Marathon. Don’t miss out! Get in touch with our Challenges Coordinator Laurie on laurie@campsimcha.org.uk for more information.